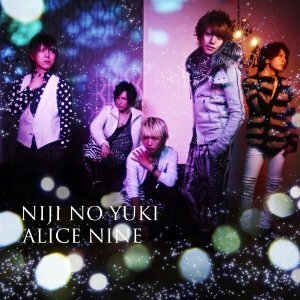 Alice Nine announced that they will be releasing a new album titled '9' on February 22nd 2012! �The album will have a limited edition and regular edition. Check out the details on the upcoming album below! 2. "Subete e" �MULTI ANGLE ver. Thanks to Edward for the tip!